 Join us for the Volunteer Arlington MLK Day of Service on Monday January 21st. Sign-up for a project at Washington and Lee High School, from 8:30-12, and then we’ll go to Rockland’s together for lunch. They have hands-on service projects for all ages as well as advocacy and education opportunities around justice issues in the area.